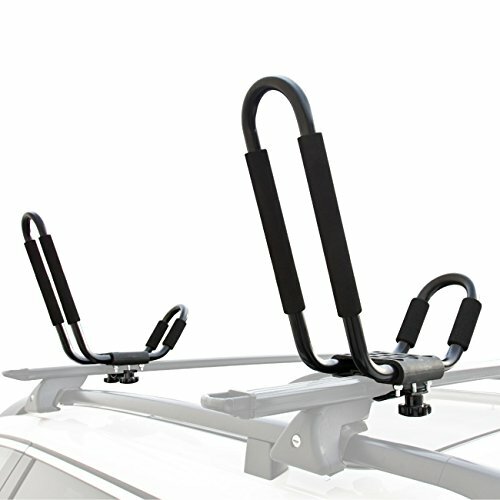 Our Kayak Carrier is designed to fit kayaks of all shapes and sizes and will mount to virtually any roof rack crossbar with its unique mounting hardware. The unique shape allows for easy loading and transporting, while allowing more room for other carriers or boats. 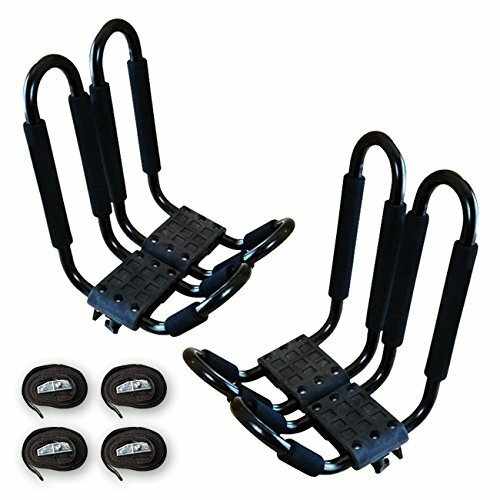 Includes 2 Heavy-duty tie-down straps and universal mounting hardware. 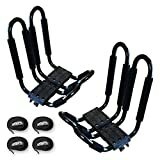 Fits most OEM factory installed crossbars. 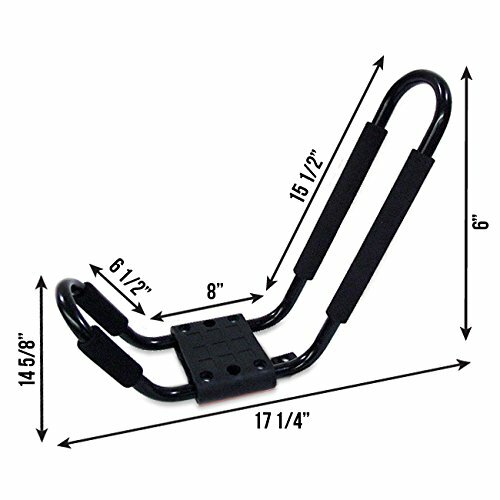 The unique J bar design is padded to gently cradle your boat.